More Than 1,000,000 Critically Affected by Flooding in Myanmar…Their Biggest Problem is Access to Clean Safe Drinking Water! Thanks to your loving generous hearts, we were able to send 340 water filters to the suffering children/families in Nepal right after the earthquakes. 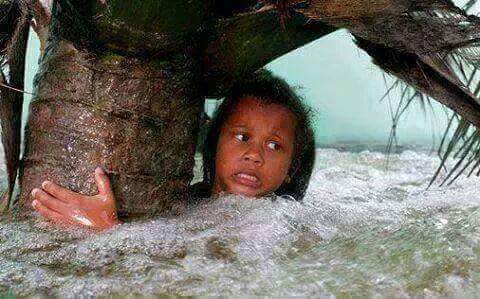 Please help us now, to send 500 water filters to the children/family members suffering from the flooding and landslides in Myanmar! (Myanmar also known as Burma is located next to Thailand). For every $100 contribution 4 water filters will be sent to children/families saving thousands at risk of dying from waterborne illnesses! This young girl’s face is full of terror…can you imagine! 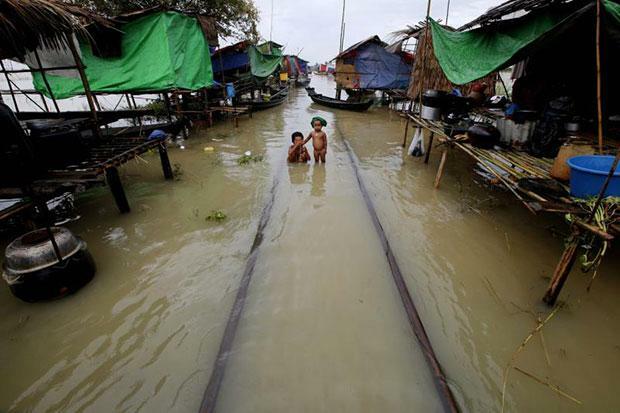 Heavy monsoon rains that began in late June – compounded by Cyclone Komen – have triggered some of Myanmar’s worst flash floods and landslides ever. I wish I was there to love on these precious children. With flooding most all of the water sources are contaminated and the crops are destroyed which means a shortage of food and safe clean drinking water. They will need help for months to come! Our partner, Empow er International ( www.empowerleaders.org ) have people on the ground in Myanmar ready to distribute our lifesaving water filters to children/families in need of safe clean drinking water. Please help us save these children/family members from sickness and death!!! Clink the link below to donate. « The Slums of Nairobi,Kenya Need Our Help!